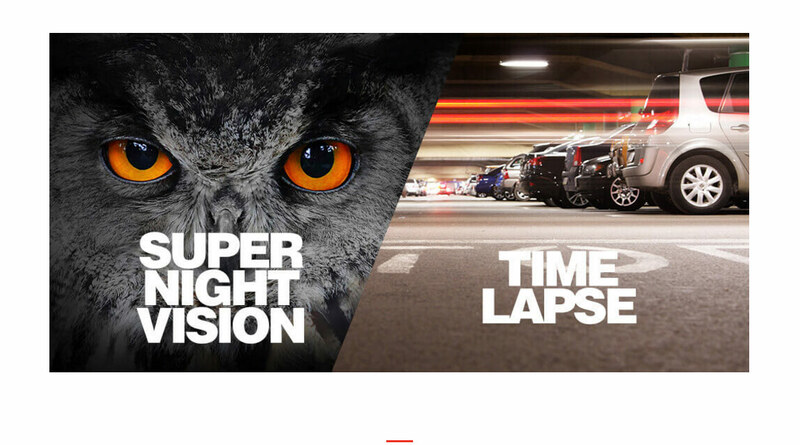 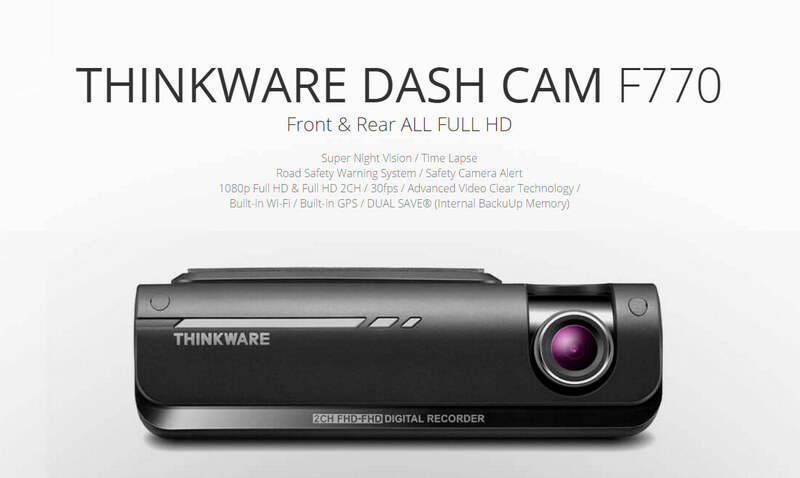 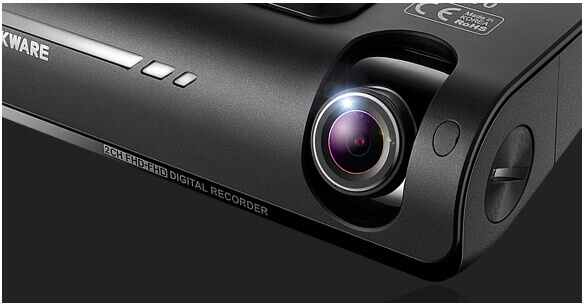 Thinkware F770 Dashcam - Now Safer, Smarter and WiFi-enabled. 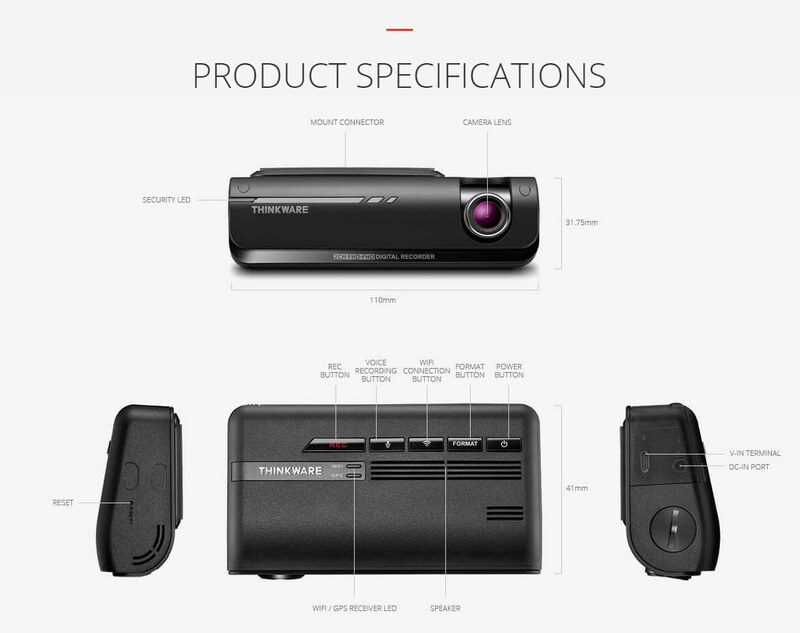 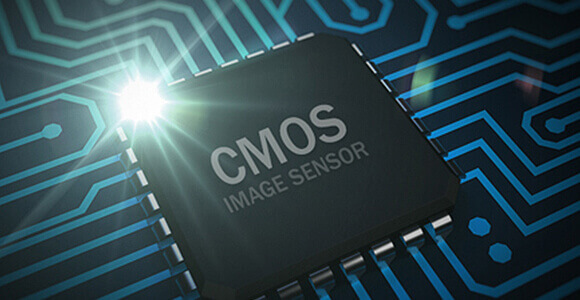 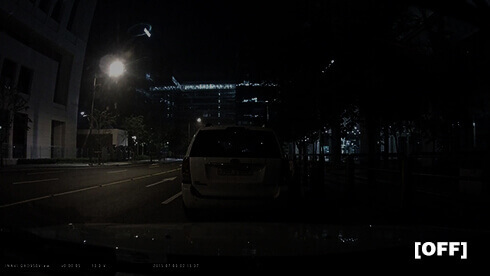 The THINKWARE DASH CAM F770’s internal GPS provides accurate location information while the Safety Camera Alert function is on continuous alert to warn the driver of red lights and traffic enforcement cameras. 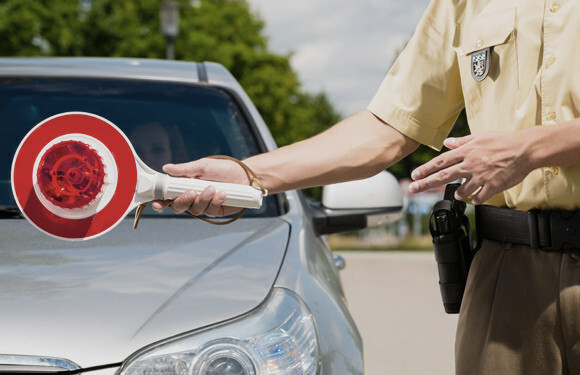 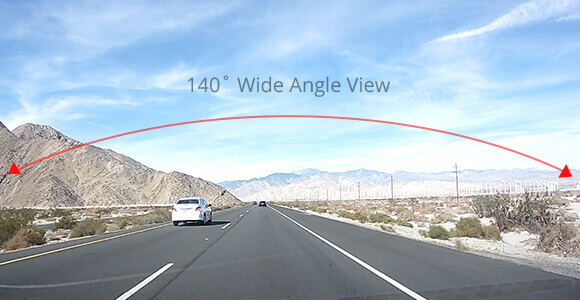 Cultivate safe driving habits with THINKWARE DASH CAM.